The Hakata Oshima Bridge is not a single bridge but actually 2 bridges in one. There is the Hakata side and the Oshima side. The Hakata side is a traditional girder bridge that spans Hakatajima to Michikashima. 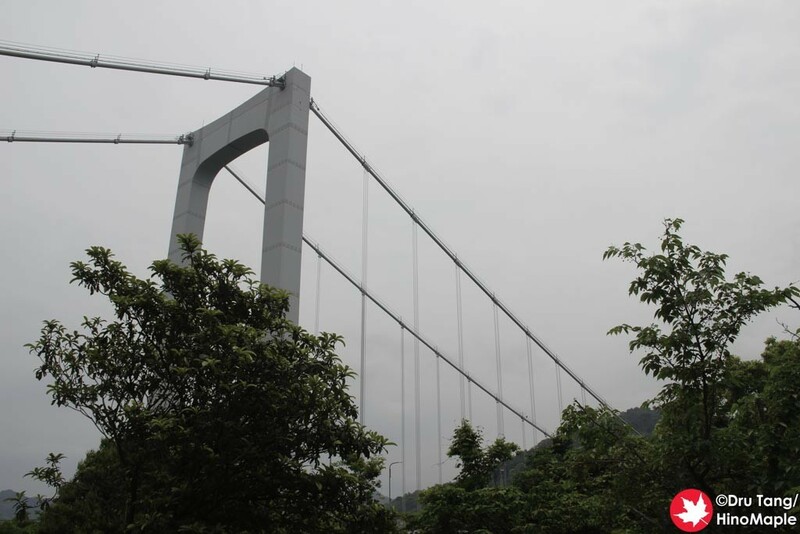 From Michikashima, you are on the Oshima Bridge which is a suspension bridge. 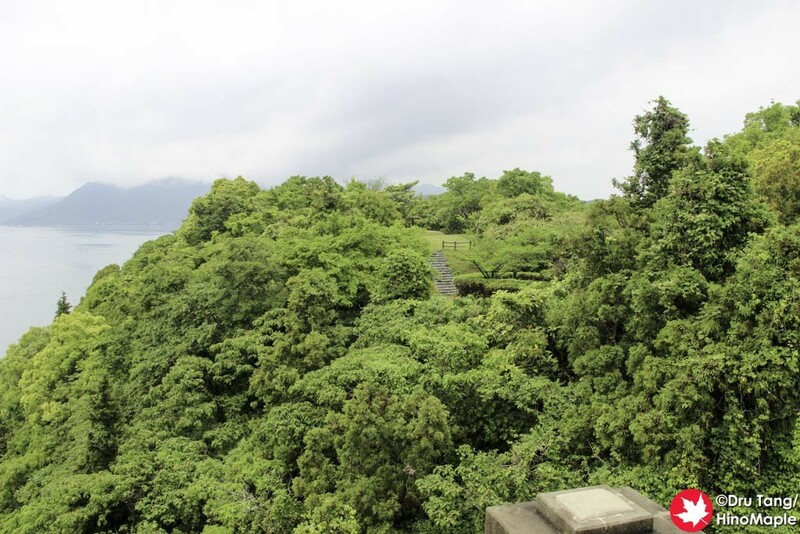 You can even make a short stop on Michikashima, but the views are not spectacular, if there are any views there at all. The approach from Hakatajima to the Hakata Bridge is pretty standard. Thankfully they have a special walking/cycling path which is a lot easier than the scooter path. The scooter path is more direct but if you are on a bicycle, it isn’t easy to climb so quickly. The path is a little winding but there are nice views of the S C Park below. Once you get to the Hakata Oshima Bridge deck you are met with some nice views. Originally I wanted to check out a lookout just beyond the bridge, to the south, but I was very thankful that I gave up on that idea. Once I saw the hill to go up to the lookout from Hakata Oshima Bridge, and a group of about 7 cyclists trying to go up, I was really happy I didn’t go. 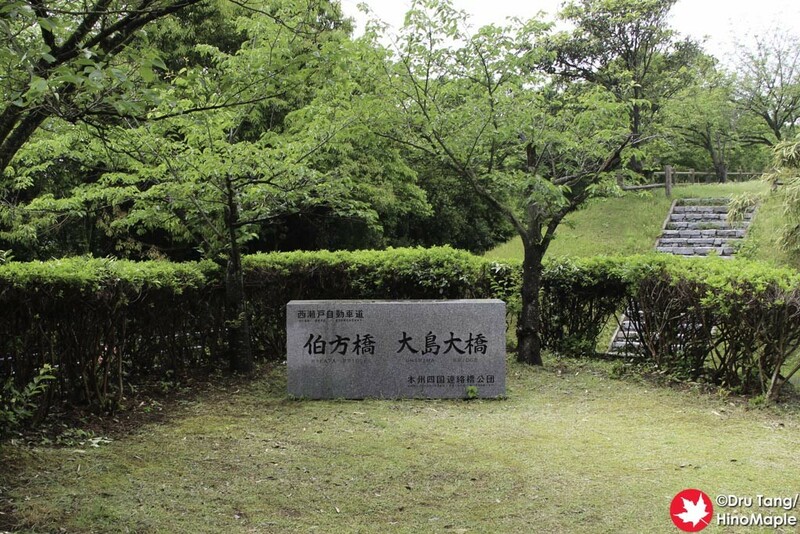 In hindsight, I was even happier after the hills of Oshima, but that is a story for another day. Michikashima is a nice little island between Oshima and Hakatajima. 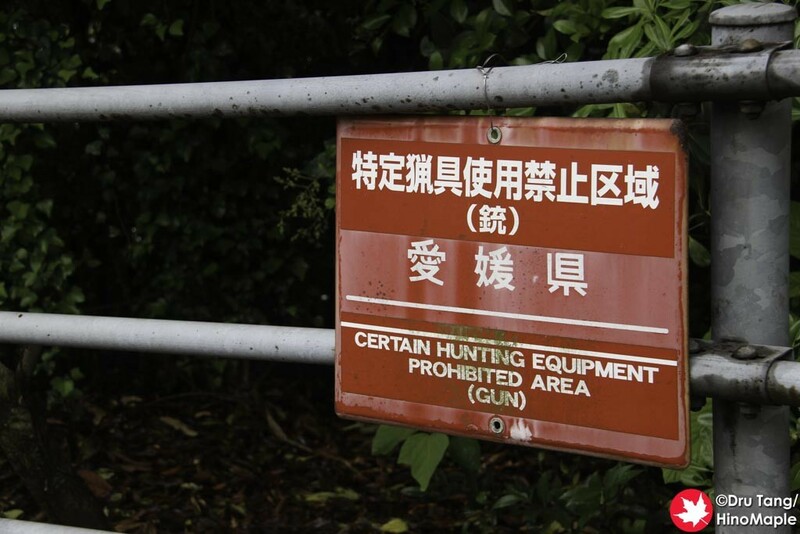 It is a good place to have a quiet picnic by yourself or with friends but there really isn’t much to see or do there. I barely took a look on the island itself and just went partway down the hill. The hill is a little steep but I really wanted to see what it was about. The small landing that I did stop at was not very interesting and I didn’t feel like going to the base of the island. Maybe in the future if I have more energy I will go and check out the entire island. 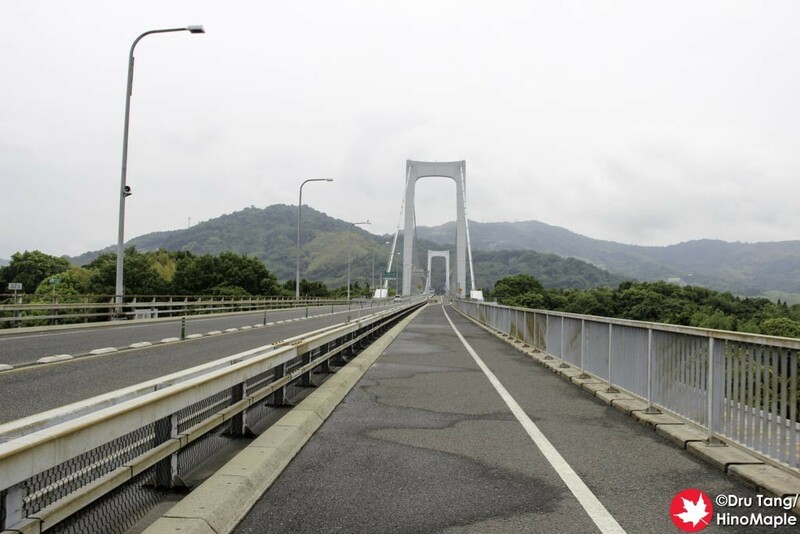 The Oshima Bridge was pretty standard. There really isn’t anything serious to talk about, other than the fact that the straight below has some very fast currents. The Seto Inland Sea has some of the fastest changes in current in the world, as you can see in my past post about Naruto. I didn’t see the currents changing as the timing wasn’t right, but I wouldn’t mind seeing it in the future if I get the chance. The approach on the Oshima side is very familiar if you are coming from Onomichi. 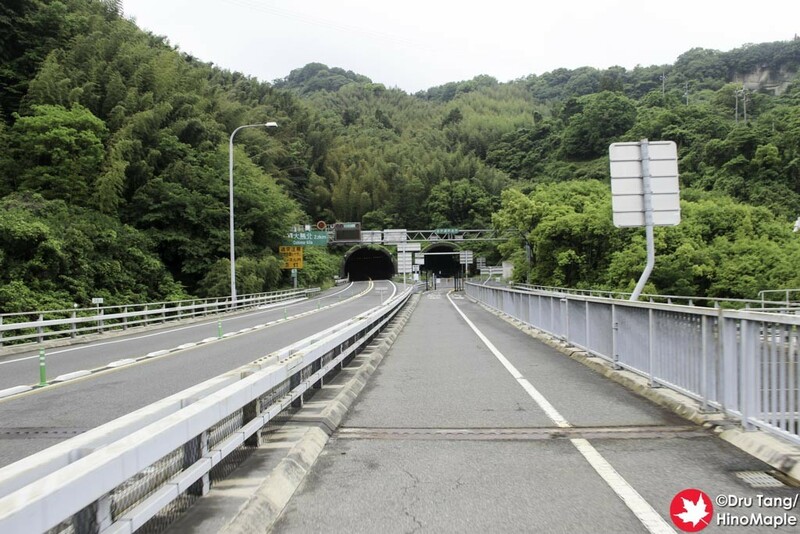 The main difference is the fact that you feel as if you will be entering a tunnel before heading to the island coast. This is not true as you turn off the highway right before the tunnel and you take the regular downhill section. The downhill on this side is a little faster and longer than the others and there are a lot of signs telling you to slow down. I obliged, but didn’t feel I was going that much faster than in other approaches to the other bridges. I guess this is because more people crash on this side of the bridge. Thankfully the approach is for cyclists and walkers only so you don’t have to worry about scooters. They have their own road. The Hakata Oshima Bridge is pretty typical. 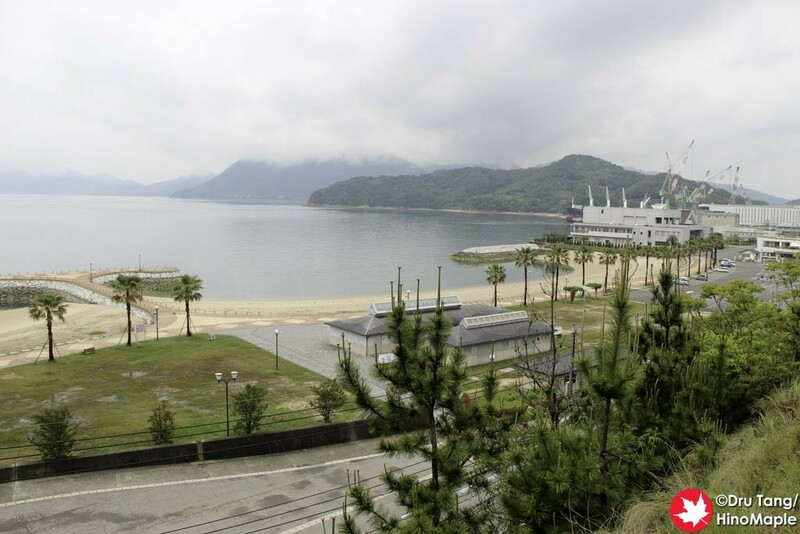 If you are coming from Imabari, I’m sure it would be a better experience; the area is becoming more and more rural with fewer buildings along the way. Coming from Imabari, the number of cars would be decreasing as well. Coming from Onomichi, things are the opposite. I noticed that there were more and more cars coming by and things were starting to look more and more urban. I was also tired from the long trip so far as well as getting a little sad that my adventure was coming to an end soon. The Hakata Oshima Bridge is still lovely but I do wish I had a better mindset as I was feeling a little sad that things were coming to a close very soon. 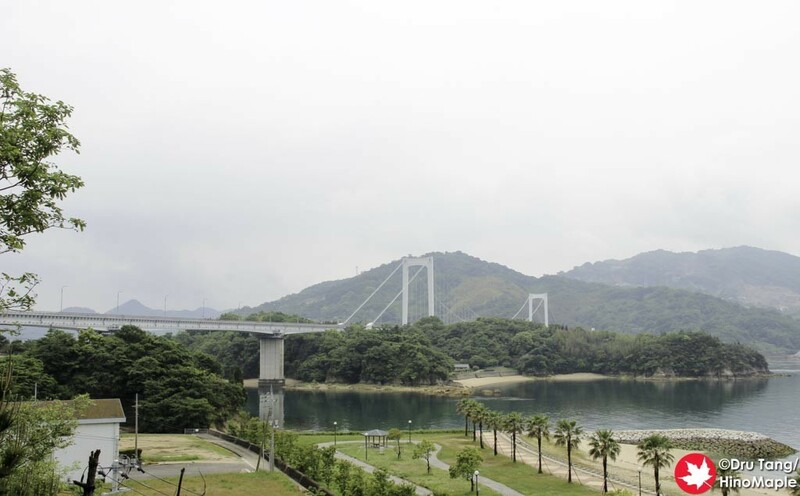 This entry was posted in Shikoku and tagged Ehime, Hakata, Hakata Bridge, Hakata Oshima Bridge, Hakata SC Park, japan, Michikashima, Oshima, Oshima Bridge, Shimanami Kaido, Shimanamikaido by Dru. Bookmark the permalink.